Hey Customers! Love Our Service? Then refer US TO your colleagues and Make some dough! 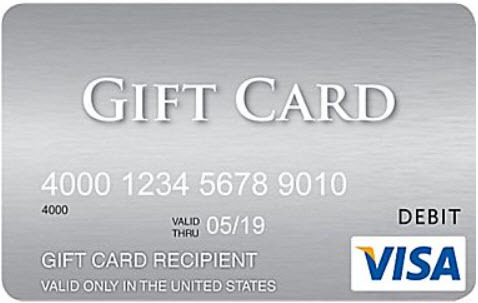 If the referral becomes a new DBA Zone customer, you earn a $500 VISA Gift Card. Use it to treat your friends to happy hour, donate it to charity or however you desire. ​It's our way of saying thank you to our awesome & loyal customers. Cheers! Fill out the contact form below or call us to discuss the details of your referral.